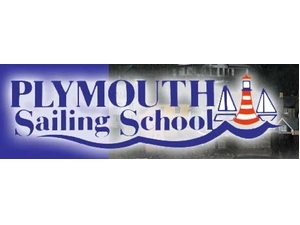 Plymouth Sailing School was set up in 1957 and is one of the UK’s longest established sea schools. We are proud of our reputation for safety conscious fun and professionalism. We work hard to accommodate all of our customers requirements from the complete beginner to the Professional Yachtmaster.